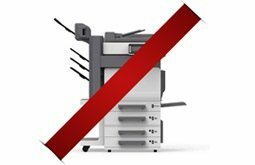 The intuitive, MXIE (Media Exchange Interface for End Users) is a desktop client application that inte­grates and manages all of your communications functions. 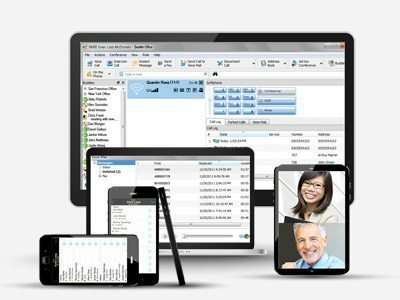 It lets you see the presence status of others in your company, send emails, control all your phone calls via desktop phones or a softphone, make high definition video calls, send and receive faxes, send secure Instant Messages and voice messages, use Voicemail, launch a collaborative MXmeeting™ web conference session, and much more – all with a single mouse click. That is the power of MXIE. That is the power of Zultys Unified Communications Solution. MXIE controls all your calling functions and lets you call and be contacted at any phone you want through the MXconnect™ feature. 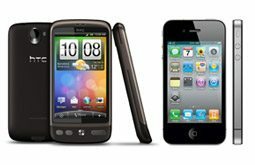 MXconnect lets you designate any phone as your business phone – a SIP phone, an analog phone, or even a mobile phone or home office phone, and Twinning lets you easily switch between one phone and the other. You can also use MXIE’s internal softphone feature and turn your computer into your phone. Brings the power of Unified Communications to you. Zultys’ Mobile Communicator App extends the award-winning MXIE™ Unified Communications desktop client to the mobile device, and gives employees on the go access to their corporate office to connect them as if they were in the office. 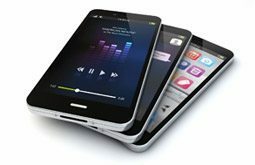 Zultys Mobile Communicator seamlessly integrates mobile workers into the corporate Voice and Unified Communications system, providing critical tools such as presence, internal extension dialing, contact center and corporate directory access. 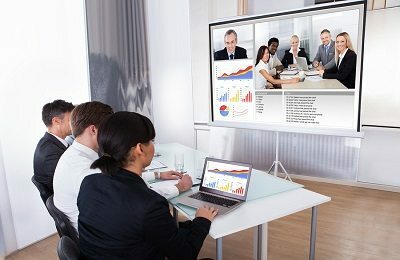 MXvideo™ provides integrated point-to-point HD video to conduct secure, reliable, “face to face” meetings in real-time, regardless of location, promoting increased productivity, collaboration and teamwork. It requires NO added hardware and is easy to deploy and users can move seamlessly from instant message to voice, and add video with a single click! You gain an immediate ROI by reducing travel expenses and facilitating more productive meetings. Presence status lets you know if the person you need to reach is available, and even how they may best be reached – no matter where they are located across your company’s system, wheth¬er they are right next door or in another city. They can also attach a short note to give additional information, like “Back at 2pm” or “In training all day” to make it easier to know how to contact them. MXIE is fully integrated with MS Outlook, as well as your company directory and MXmeeting web-conferencing. 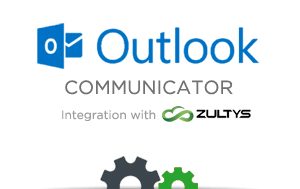 One right-click lets you open an Outlook email window directly from your MXIE corporate directory or Buddy List, and launch fully interactive collabora¬tive web sessions. MXIE also lets you launch the MXconference™ built-in audio-conference feature that supports up to 30 users in 10 simultaneous sessions, and use MXconference to convert any call into a conference call on the fly. 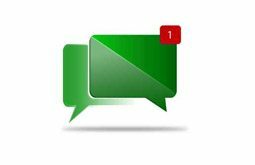 Instant Messaging (IM) lets you spontaneously collaborate with others whenever you need to through a secure chat window. You can have simultaneous IM sessions open with others in your company, and also send instant messages to multiple people at one time. You can save and archive your IM sessions and can also send messsages to people who are off-line, and they will get the message when they log back in. 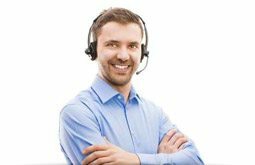 MXIE’s flexible design lets you support full Contact Center functions in addition to your day-to-day call and front office needs. MXIE supports a range of Operator Groups and multiple levels of Agent Roles, and lets you log into multiple roles simultaneously. This increases your ability to multitask and handle overflow and priority calls.